Choose a Law Firm That Puts Your Best Interests First WORK WITH A RELIABLE BANKRUPTCY AND LITIGATION ATTORNEY IN JACKSON, WY When you're living under a mountain of debt, you can't afford to trust your finances to an underqualified attorney. You need to hire someone who's not just experienced, but also understanding of your situation. 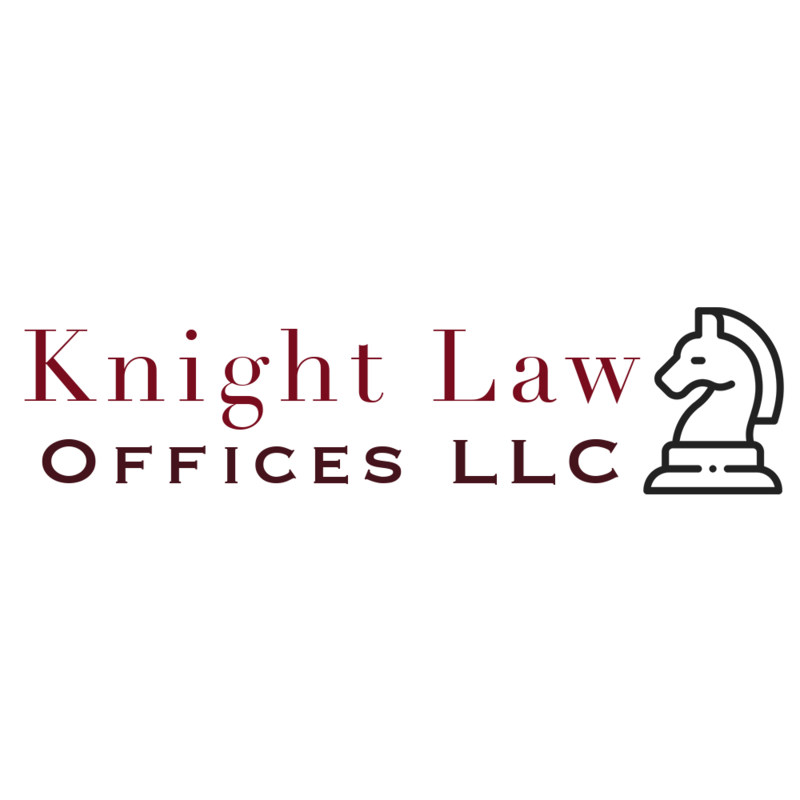 The Knight Law Offices LLC has helped many clients in the Jackson, WY area climb out of debt and start fresh. You can count on us to help you, too.